Premier Waterfront Residence in Leamington's Private Beach & Golf Community! Exuding stunning architectural design inside and out with incredible 180-degree views of water and golf. Offering 5 bedrooms & 5 full baths, water views from most rooms, gourmet kitchen, private office with coffered ceilings, multi-level terraces, fabulous pool & spa, Geothermal heating & cooling, incredible open basement, convenient pool bath, private boat dock on the 11-mile lagoon waterway perfect for relaxing, cocktail cruising, kayaking & fishing. All just a golf cart ride to your private beach club and recreation center. A must see home! See 3D VT link below. Beautiful home on large homesite in the private gated community of Leamington. Open living spaces with plenty of room for entertaining inside and out. 3 bedrooms and 2 bathrooms on the main level, with an additional master suite on second floor with 2 large walk-in closets and hidden loft area. Large screened porch off of main living area leads to the large deck that overlooks the screened pool. The pool area has large garden area and spaces for relaxing and dining. Off the 2 car garage you can find a game room, powder room and climate controlled storage space. Enjoy Palmetto Dunes amenities, as well as Leamington's Clubhouse and Beach Club. See 3D VT link. Outstanding opportunity!! This spacious Villa located in prestigious Palmetto Dunes has everything you could dream of. With stunning panoramic ocean views and a spacious interior. Strong rental unit or a great second home. Windsor Court offers 2 oceanfront pools, an outdoor spa, and wonderful grilling area. Start living your dream today! See 3D VT link. Beautiful 2 bedroom, 2 bath, DIRECT OceanFRONT Hampton Place Villa features spacious open floor plan, master bath with separate shower and Jacuzzi tub, and 2 oceanfront balconies to enjoy the ocean views and breezes. Hampton Place has beautiful landscaping, heated oceanfront pool, kids' pool, sundecks, BBQ area, spa, and fitness center. Each unit has garage parking and a private storage unit. Comes beautifully furnished and equipped, vacation and rental ready! VIEW IS GREAT IN PICTURES BUT WILL BLOW YOU AWAY IN PERSON!! This fourth floor villa in Windsor offers beautiful views from the living room and both bedrooms of the grounds, pool, lagoon, and ocean beyond. Neat and clean villa with owner use 5-6 months per year but still generates $30K gross rentals. See 3D VT link. WATER WATER EVERYWHERE! 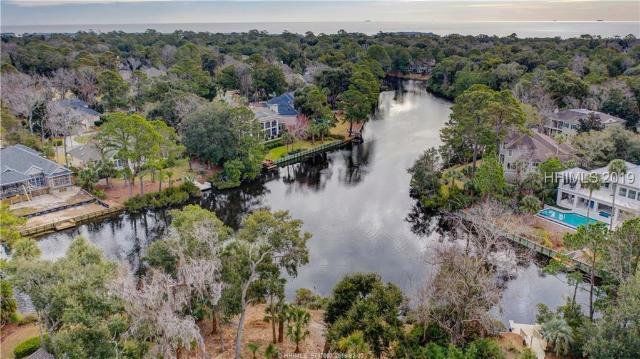 With the famous Palmetto Dunes' 11-mile river-lagoon off your back deck and the private beaches of Palmetto Dunes out your front door, this spacious villa has incredible water views and beach access. Catch incredible fish right off your back deck! With 3 large en suite bedrooms (the master suite is on the 1st floor) this waterfront villa would be a rental machine, a marvelous primary or second home. The kitchen and baths are all upgraded and this villa is being sold ready for your immediate enjoyment! 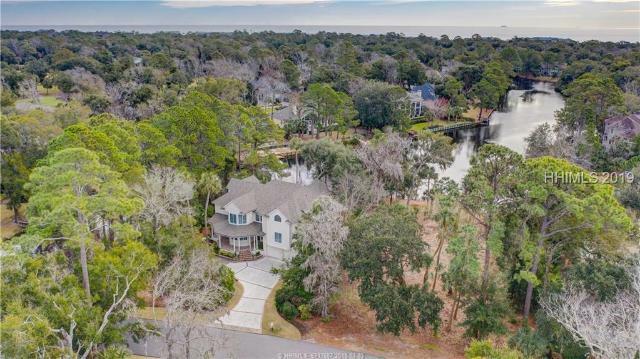 Walk to golf, tennis and beaches! FYI..Actual square footage of this villa is 1534 per the owner. INCREDIBLE OPPORTUNITY. 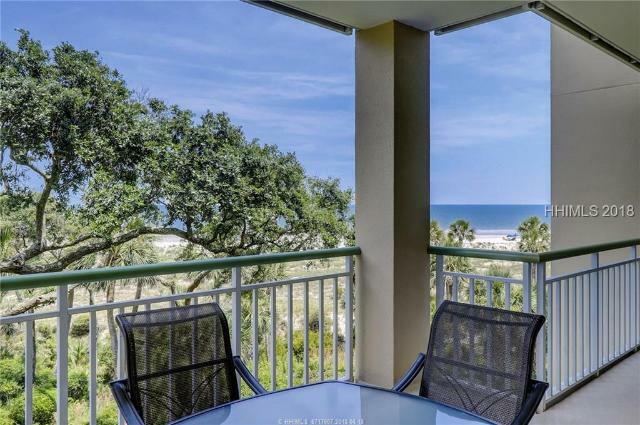 Windsor Place Oceanfront 2BR/2BA end unit that offers beautiful views of the ocean. Recent updating includes fresh paint, new Quartz counter tops w/tile backsplash in the Kitchen, new Quartz counter tops and updated hardware in Bathrooms. Fantastic open floor plan w/9' ceilings, excellent bedroom separation & a large private balcony to enjoy the ocean breeze. A premier oceanfront resort featuring under-building parking w/elevators, swimming pool (heated & cooled) w/adjacent bathrooms, zero entry children's pool w/fountain, hot tub, sun deck, a covered gazebo w/grills & private boardwalk leading directly to the beach! See 3D VT link. LISTEN TO THE WAVES FROM YOUR 3 BEDROOM VILLA! 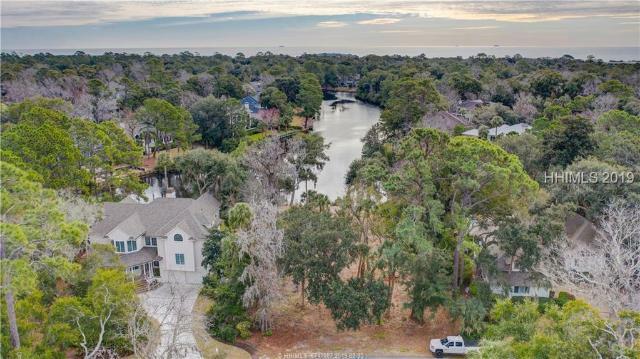 Barrington Park has always been a wonderful hidden gem in the Leamington section of world-famous Palmetto Dunes. Nestled around a beautiful lagoon and literally steps to the ocean, these villas have become popular with primary and second homeowners alike. This villa offers a top floor location with an open floor plan, walls of windows and high ceilings. The oceanfront Barrington pool is considered one of the best. It's an easy walk to the renowned Arthur Hills Golf Club. The PD Tennis Center is a short 5-min drive. This is the least expensive 3 bedroom oceanside in Palmetto Dunes!